My pick of the week goes to the classic '50s picture, The Caine Mutiny. It works as a character study, as an interesting insight into the lives of sailors during the second world war, and, towards the end of the film, as a gripping courtroom drama. However, for me it is probably most noteworthy for featuring a fascinating lead performance from Humphrey Bogart (just three years before he died). 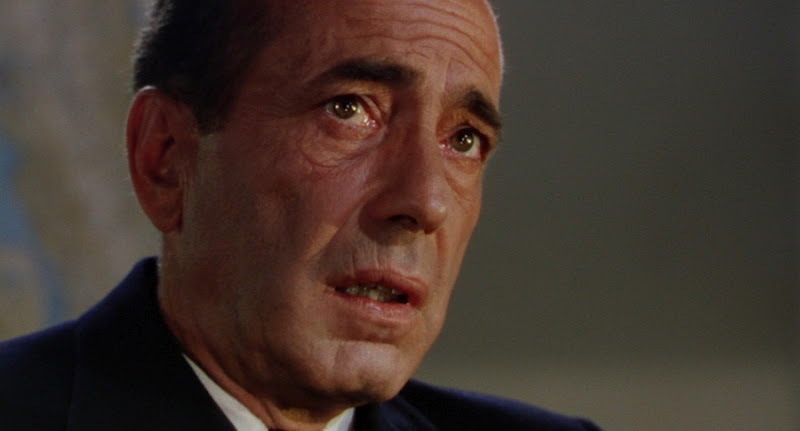 Bogart is an actor I associate with playing wise-cracking, anti-authoritarian types, but in The Caine Mutiny he takes on the role of Lt. Commander Queeg, a rather pathetic man whose personality is a mixture of arrogance, officiousness and cowardliness in the face of danger. I'm not sure whether the movie is a match for the classic Simpsons episode The Canine Mutiny (for one thing, there's no Chief Wiggum singing Jammin'), but I thoroughly enjoyed it. 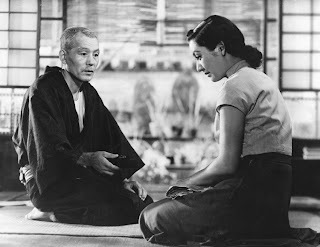 Moving on to disappointments for the week - first of all, Yasujiro Ozu's highly regarded Tokyo Story. 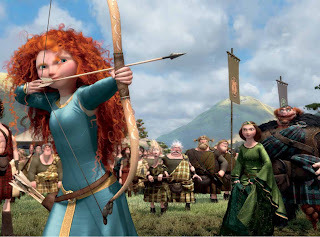 This is becoming a bit of a recurring theme for this blog, but as with Once Upon a Time in Anatolia and Of Gods and Men, I find myself having to justify my reasons for giving a critically beloved film a mixed or negative review. So here we go: I could appreciate that there were some interesting themes discussed in the movie - the way in which we treat our elders in society, changes in Japanese society after the Second World War, facing our own mortality - but the pacing was just far too slow for me, and I found myself clockwatching at regular intervals. 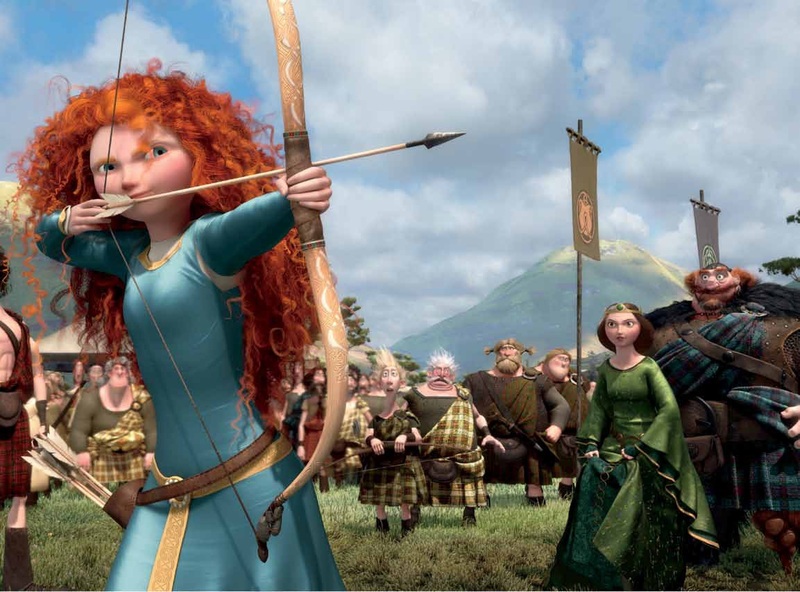 Ultimately, getting through the film was a bit of a chore. 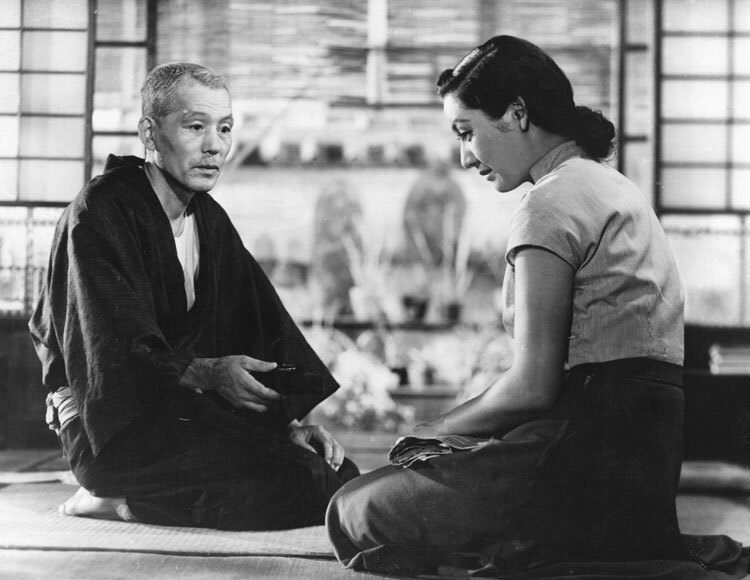 I suppose I'll just have to be honest and admit that I'd much rather watch something like Pulp Fiction - a big delicious cheeseburger of a movie - than an Ozu film, which is more akin to a formal twelve course dinner. 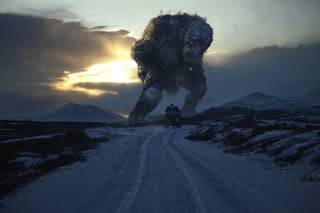 Also a little disappointing was the Scandinavian found footage horror film Troll Hunter, in which a group of student film makers discover that trolls are real - and are living in the forests of Northern Norway. It isn't terrible by any stretch of the imagination, and works pretty well as a promotional film for tourism in Norway, with plenty of footage of beautiful scenery in remote Nordic locations. Still, for a film which is nominally billed as a horror movie, it doesn't really deliver any scares. Next week is a bank holiday weekend here in the UK, and I'm very conscious that I haven't put together a proper list for a while. I'll aim to rectify that situation shortly with a list of my top ten French films. 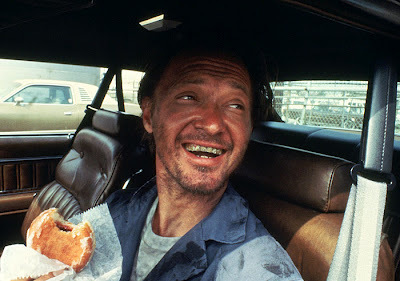 "Miller: The life of a repo man is always intense."